You can travel fast and enjoy a comfortable ride with the new 2016 Dodge Charger in El Paso. This car is spacious on the interior and it has a lot of entertainment options to make it easy to pass the time, especially when riding with other people. 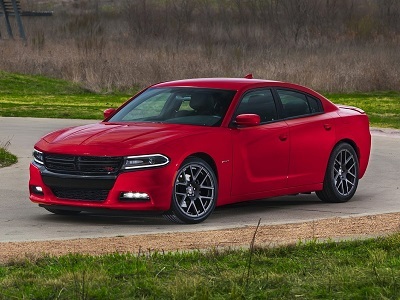 You can gain speed with ease in the new 2016 Dodge Charger in El Paso. The 6.2L Hemi SRT Hellcat V8 engine is one of the most powerful engines on the market today. It puts out an incredible 707-horsepower and 650 lb-ft of torque. You get to use one of the fastest sedans on the road with this Dodge Charger, making others turn heads every time. If you want something a little less intimidating, you can opt for the 3.6L Penastar V6 engine. It has a lightweight design to give you the most out of this sedan’s performance. You can get 31 mpg on the highway, saving you tons of money on long-distance trips in terms of gas. Posted on May 29, 2016 by CedrickPosted in BusinessTagged 2016, charger, dodge, paso, powerful.